﻿ Modi has travelled much less than Manmohan in their first 3 years of office. Modi has travelled much less than Manmohan in their first 3 years of office. 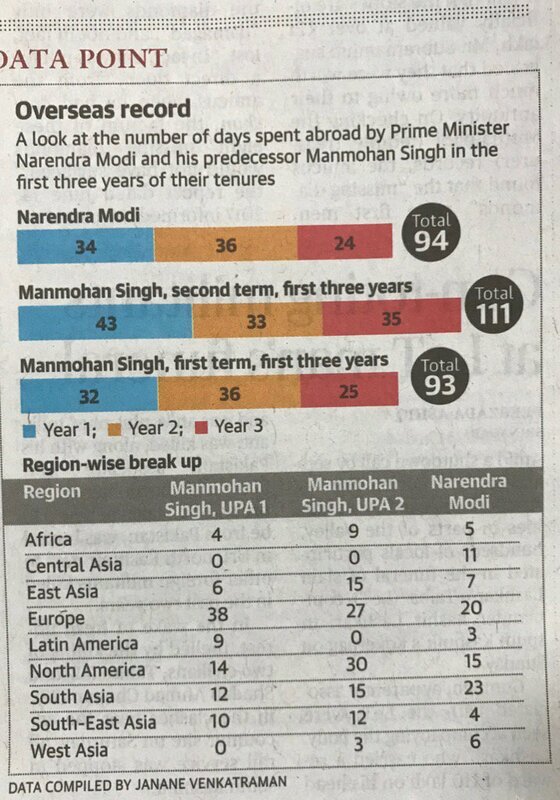 Modi has travelled much less than Manmohan in their first 3 years of office.